Hello. 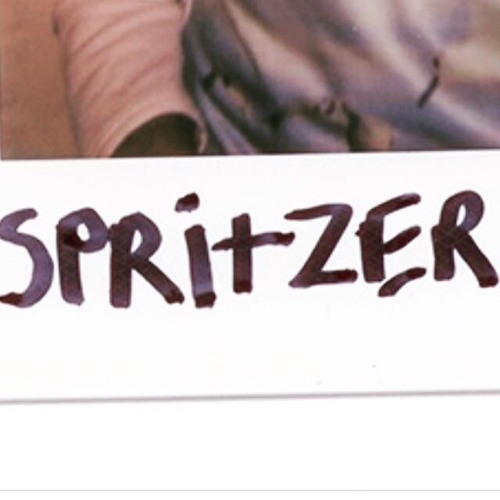 Spritzer is a band brought to you by Matt Meade (Friend Roulette). Before describing the music, we here at Spritzer™ encourage you to click a couple of buttons and turn up the volume knob. You just may like it enough to click again! We welcome you to purchase our 7" vinyl, "Don't Die" at Papergardenrecords.com or Spritzer420.bandcamp.com or at a concert of ours. New full length album is coming spring 2018. Thanks and god bless you.